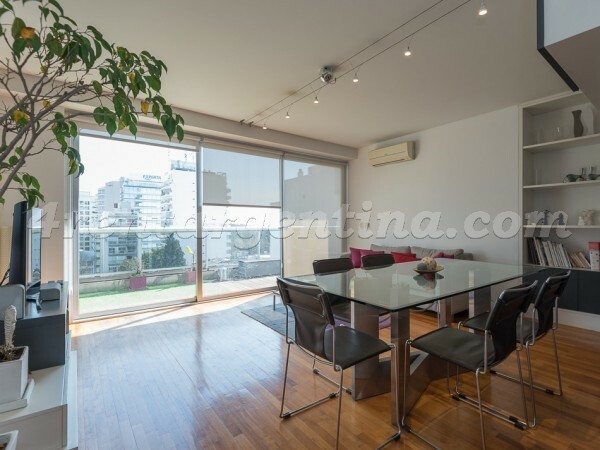 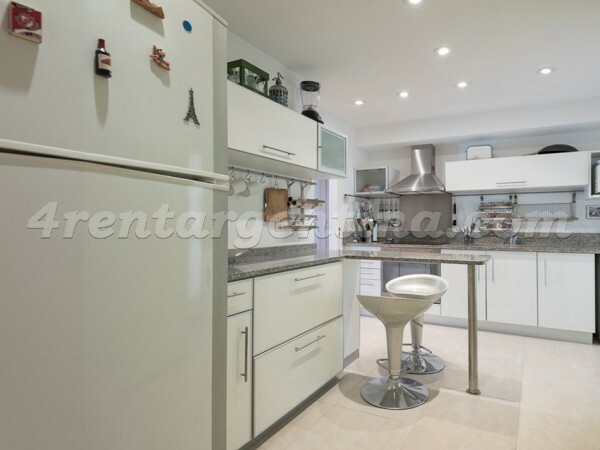 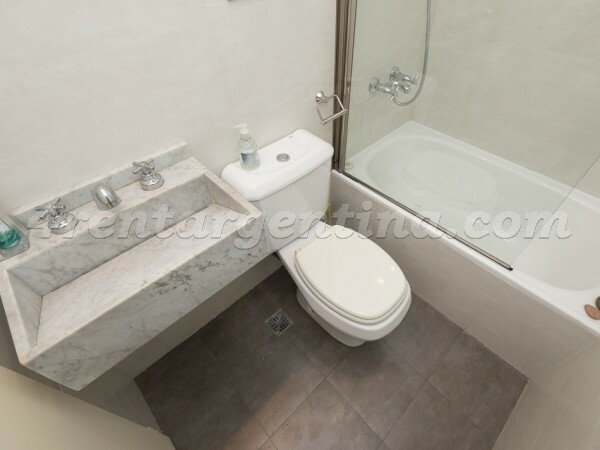 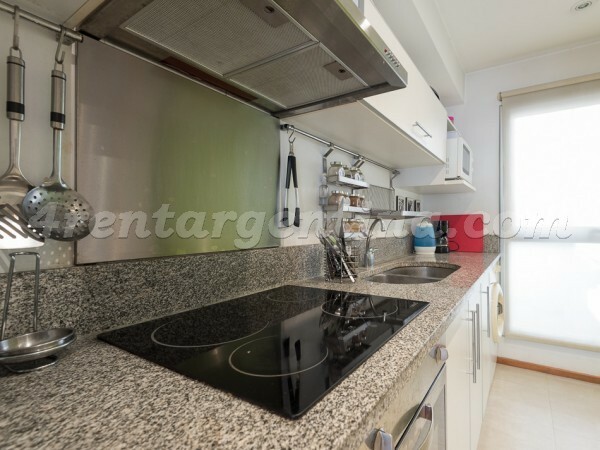 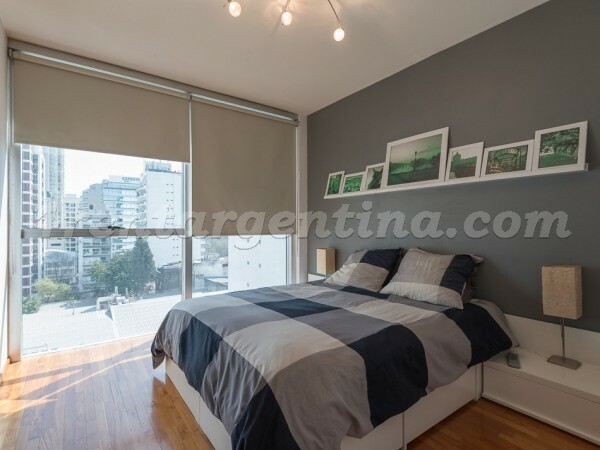 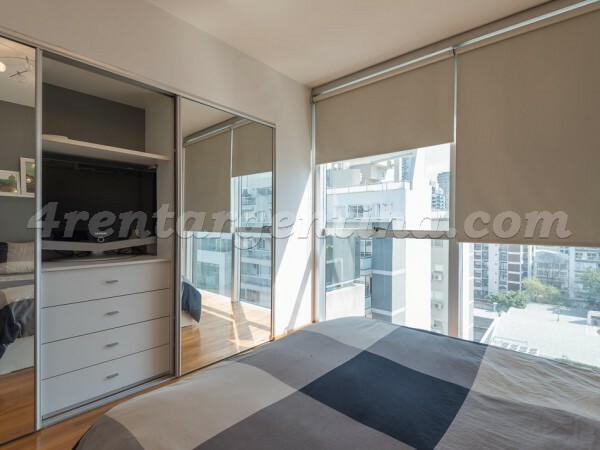 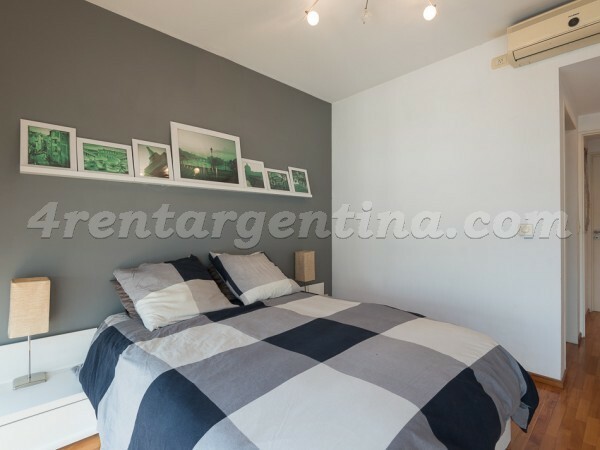 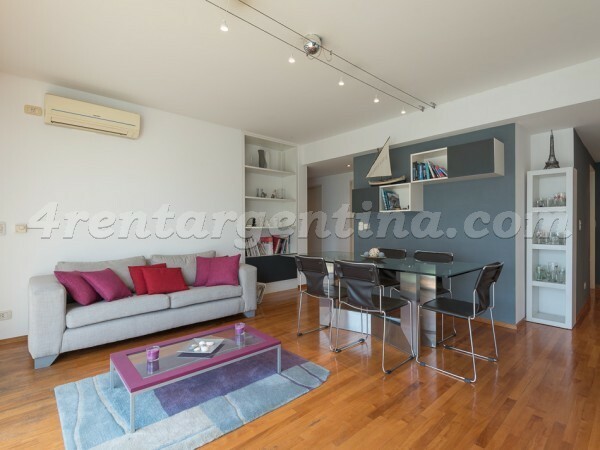 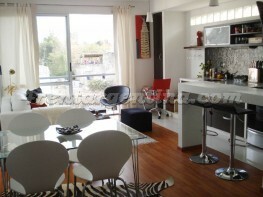 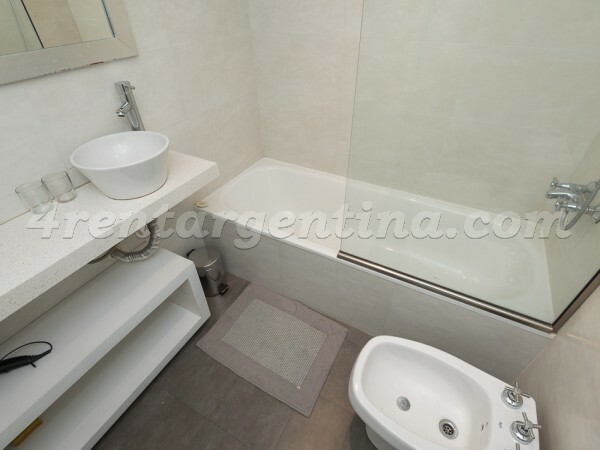 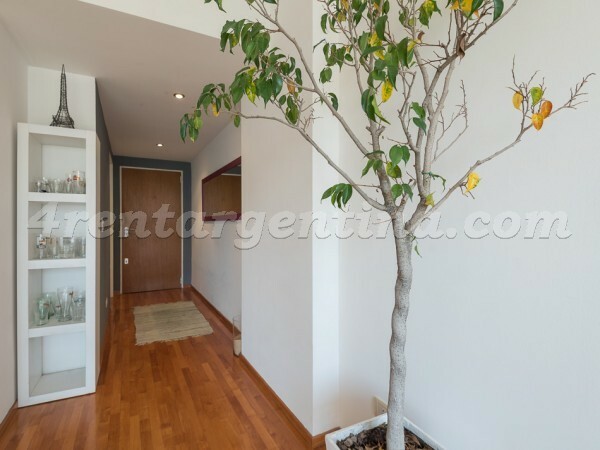 Large and comfortable furnished apartment for temporary rent, in the City of Buenos Aires, located in the Nuñez neighborhood, close to the well-known Av. 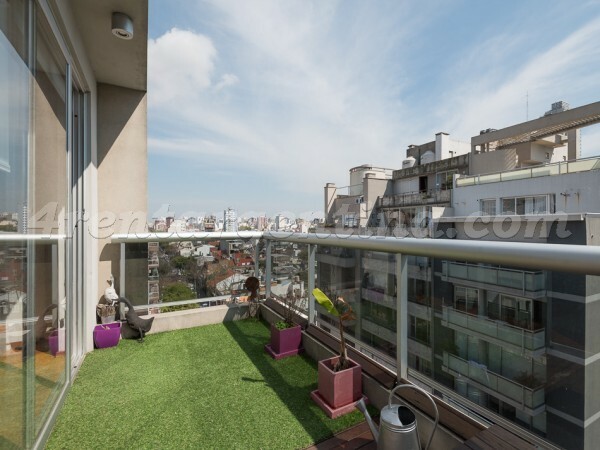 Libertador; where you can easily meet cultural centers, football stadiums and the University City of Buenos Aires. 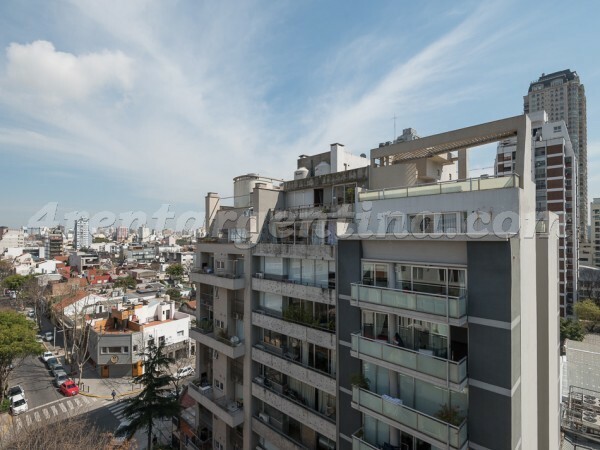 It?s an area surrounded by transports where there are bus lines and trains. 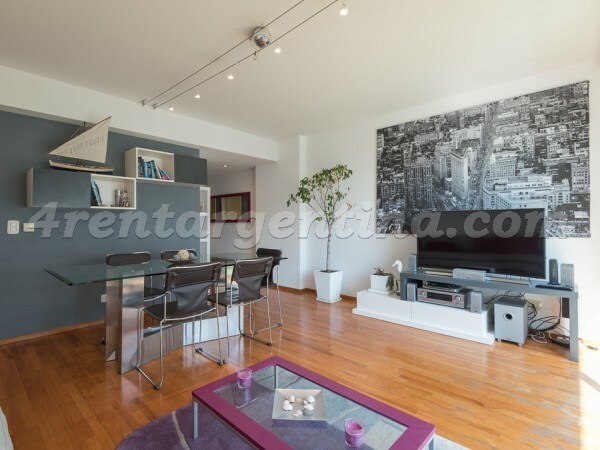 This apartment is ideal for 2 people. 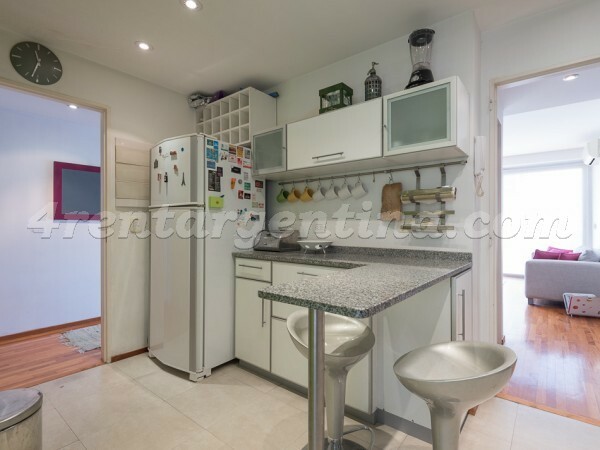 It has a bedroom with a double bed, large living room with sofa, TV and view to a balcony, fully equipped kitchen and washing machine, two bathrooms with bathtub. 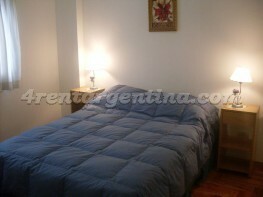 In addition, it has an air conditioning, internet service with WiFi. 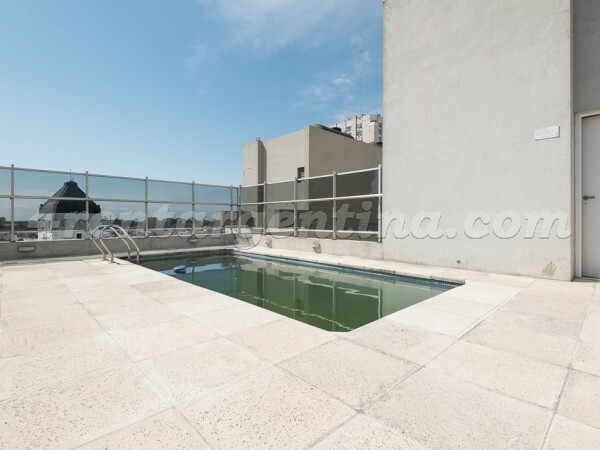 The building also has a pool, elevator and solarium.